Norman-Spencer is a nationally acclaimed provider of property and casualty insurance services, that focuses on construction, real estate and select specialty lines. 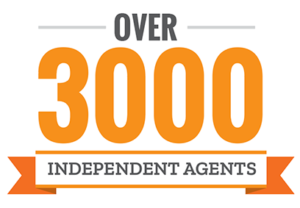 Norman-Spencer operates as a program administrator and wholesale brokerage servicing over 3,000 independent agents. 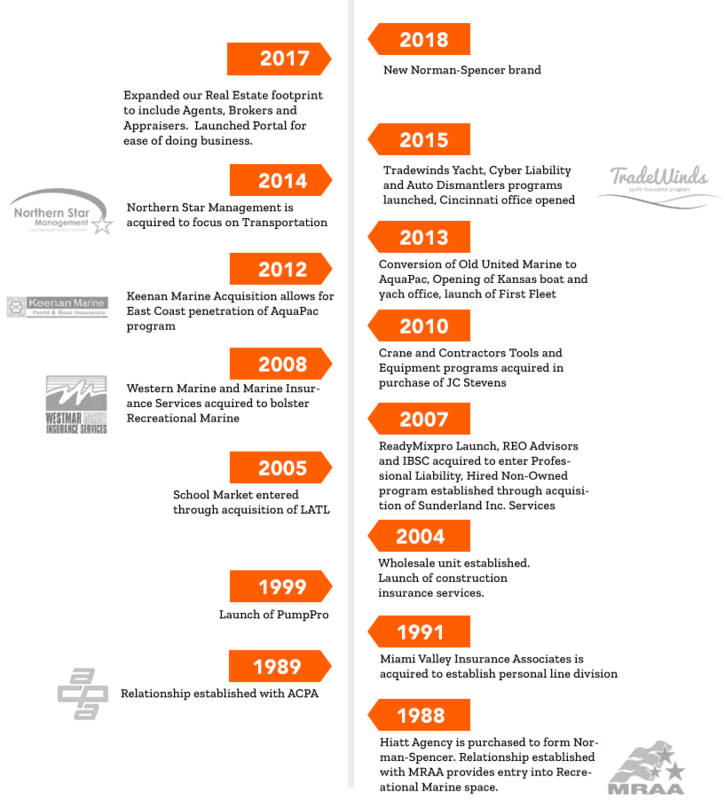 Since 1988, Norman-Spencer has been developing and administering exclusive and proprietary industry specific insurance programs. We pride ourselves in delivering tailored coverage, competitive pricing, specialized claims handling and risk management services to business owners while maintaining the underwriting discipline necessary for program and carrier consistency. 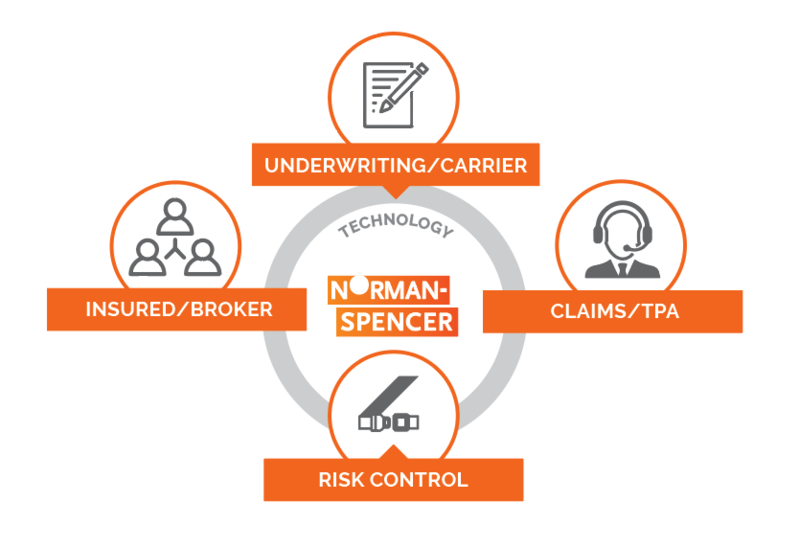 As a wholesaler, Norman-Spencer relies on its relationships with core markets to solve the unique needs of individual risk business. 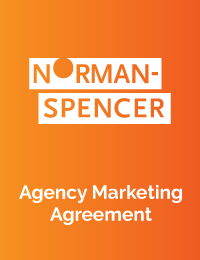 While Norman-Spencer is a licensed E&S broker in all states, our differentiation lies in our access to both the Admitted and Non-Admitted marketplaces. We are adaptive and work quickly to provide our agents with the best combination of price and coverage to meet the needs of their insureds. We pride ourselves on a culture of caring and bring that emphasis to every relationship that we maintain. We bring the core disciplines of claims, underwriting, risk control, and enabling technology directly to our Insureds & Brokers as a cohesive team working collaboratively to achieve better outcomes. Educate clients on the value of safety and its impact on their employees and the communities in which they operate.